The bodily resurrection of Jesus Christ from the dead is the CROWNING PROOF of Christianity. 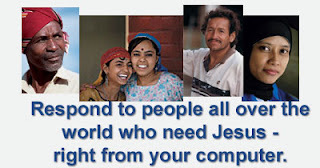 This CD Tract targets the lost as well as skeptics of the "Real Jesus" of the Bible. 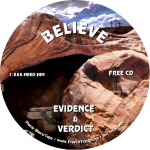 This CD provides overwhelming evidence that demand a verdict from every listener. What is your verdict? Fact or Fiction. You decide. It's my prayer that this CD will provide the necessary evidence for the lost and skeptic to believe in the literal Jesus of the Bible. May the CD also reaffirm, strengthen, and exhort the believer in knowing that our faith is not a blind faith, but one that is backed up with historical evidence.